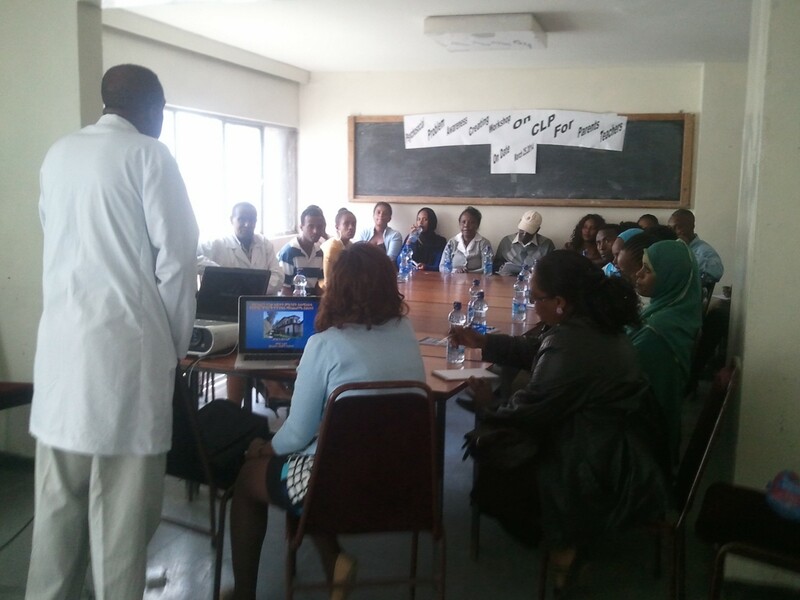 On March 25, members from our local Ethiopian partner spent time raising awareness about cleft lip and palate. 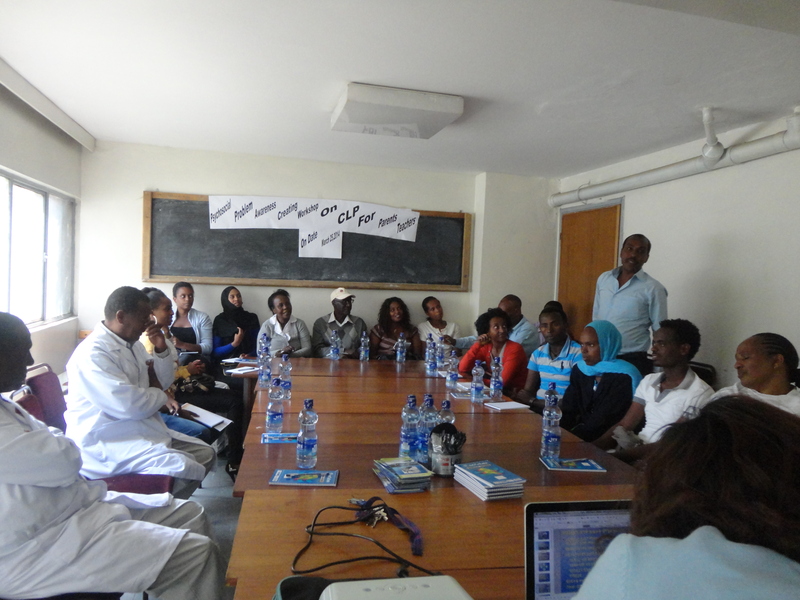 They spoke with 40 students from Special Needs Department at Addis Ababa University. The team explained the holistic approach to cleft care and the psychosocial effects of cleft lip and palate, such as bullying. The students, who are from 10 different regions of Ethiopia, will now act as referrers to the project when they encounter potential cleft lip and palate patients. 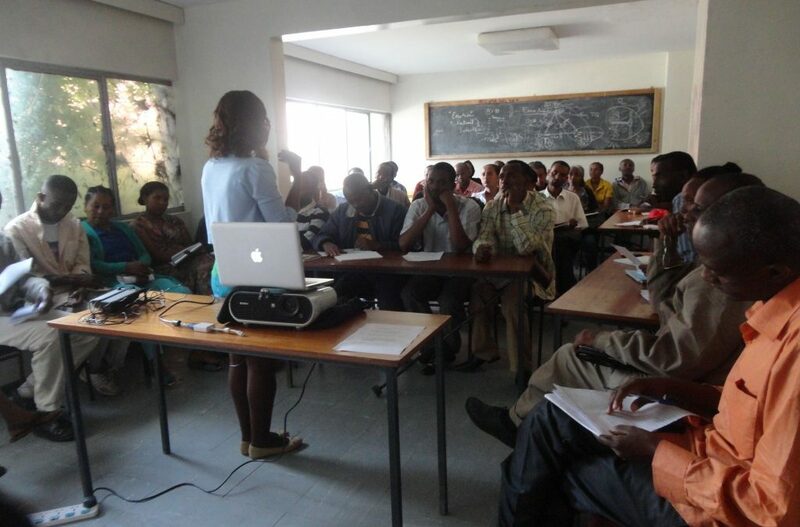 The team has been working closely with schools to raise awareness and build a referral network. They wanted to specifically focus on the psychosocial effects of cleft, so they also invited elementary school teachers to learn more. 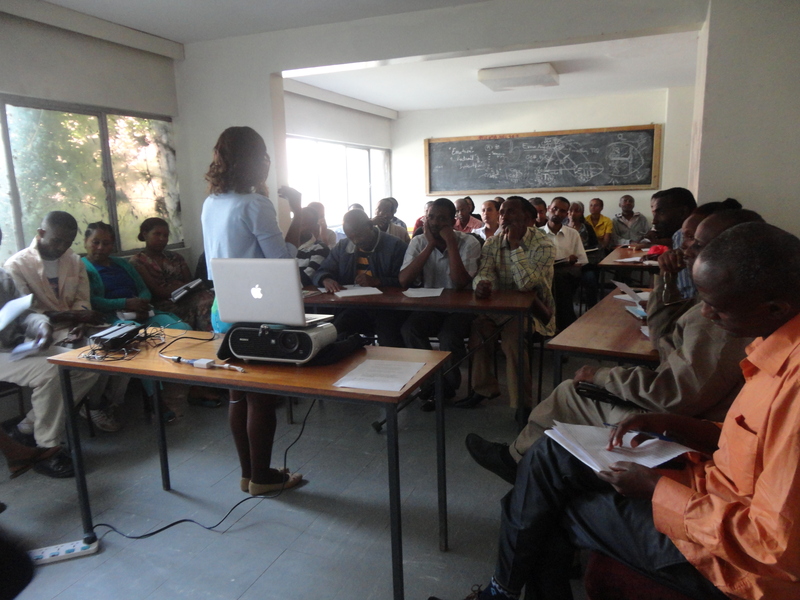 Approximately 15 teachers from different schools and six parents attended. Some former patients shared their story. 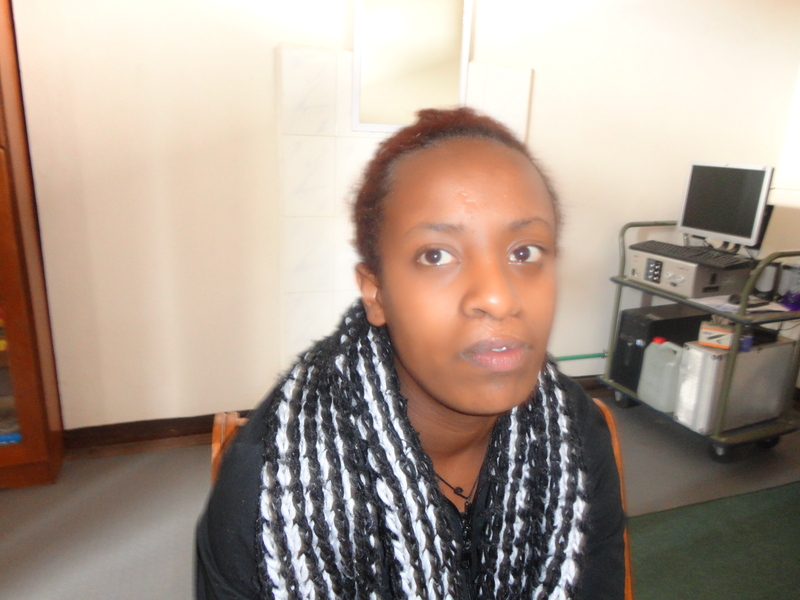 Sintyeh Hilu is a 27 year old who was born with bilateral cleft lip and palate. She underwent cleft lip and palate surgery when she was 3 years old and visited Yekatit to receive speech therapy and counselling. She also underwent an ear surgery in 2012. 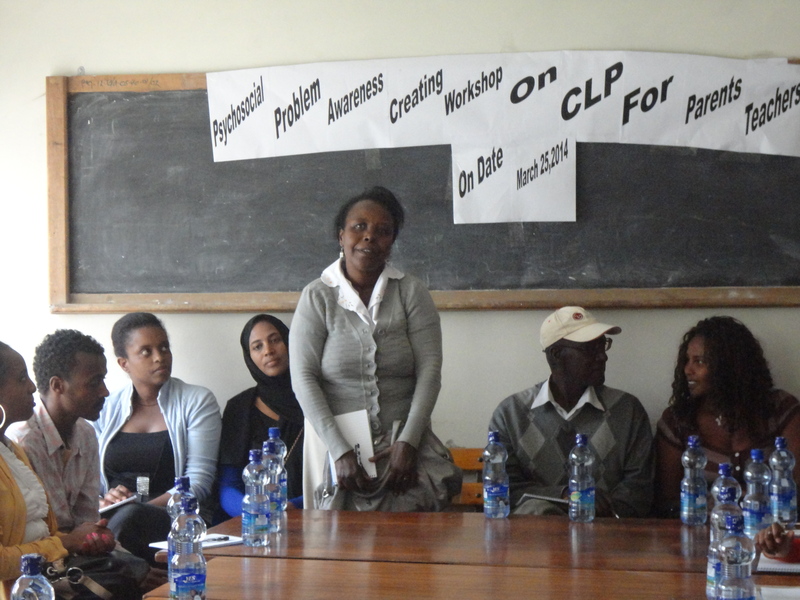 Now, she is a teacher in Addis Ababa and wanted to share her story. She was teased often and got low grades at school because her speech was not great. The team hopes this awareness event will help reduce bullying and will allow more children to be referred to the program.